Are you new to yoga? 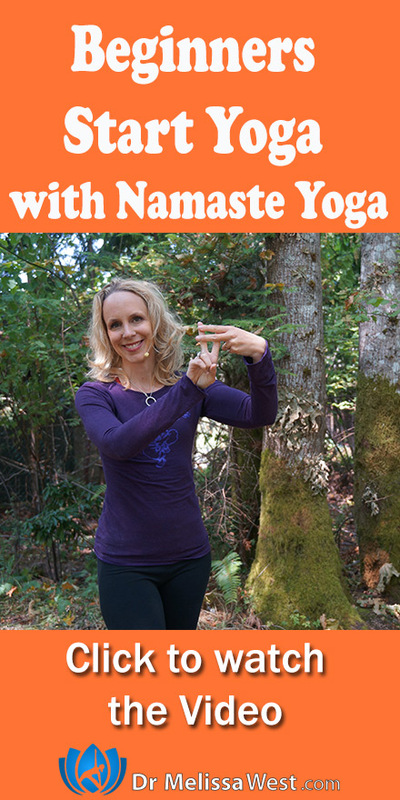 Have you always wanted to begin a yoga practice but don’t know where to start? This August we are going to be leading a beginner yoga challenge right here and on Instagram. As luck would have it, Namaste Yoga has 31 beginner yoga classes. One for each day of the month. Each day we will be posting a beginner yoga class from the list of 31 beginner yoga classes below on Instagram. Follow me @drmelissawest on Instagram and follow the hashtag #beginningwithnamasteyoga You can go through the list below, and each day, post you photo of you doing this episode of Namaste Yoga. 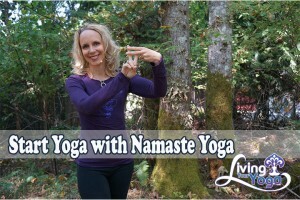 I’m so looking forward to seeing all of your creative photos, yoga spaces and the ways you are practicing a Namaste Yoga beginner classes pn each day of the month in August. You may join at any time. When you post your picture add the tag #beginningwithnamasteyoga and remember to tag me @drmelissawest so I can see you and comment on your posts. Leave your comments below and let me know if you will be joining us for #beginningwithnamasteyoga August beginner yoga challenge.